Shopping for a new sedan in Golden? Chances are you’re comparing the 2019 Acura ILX vs the 2019 Honda Civic as you narrow your search. 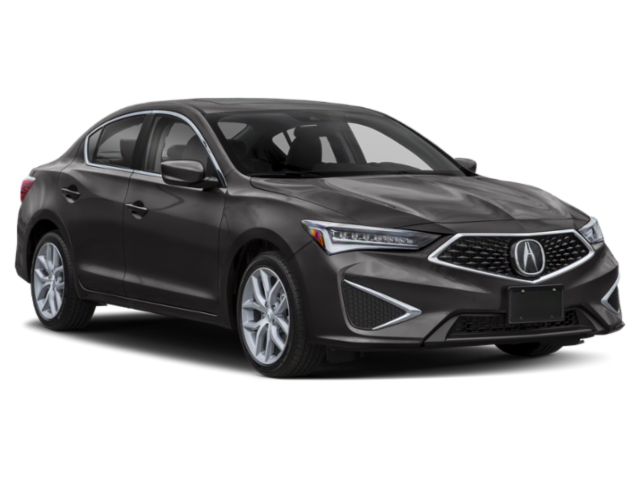 Both sedans serve up an excellent balance of features and amenities, but Acura edges out with more power, a more extensive warranty, and luxury styling. Arvada drivers who want an extra thrill behind the wheel will find it with the ILX performance specs, generating up to 201 hp and 180 lb-ft of torque. The Civic is no slouch with 174 hp and 162 lb-ft of torque, but it just can’t measure up for those who want to feel more power. Buying a new vehicle is an investment, so having a more comprehensive warranty will provide added peace of mind for the Thornton roads ahead. Acura offers up longer warranty terms than Honda, which can make a big difference when it’s time for repairs. Plus, the ILX turns heads in Frederick with its classic sedan styling, impressing everyone in your path. Thanks to these features and more, the 2019 Acura ILX is a strong contender against the competition. You can also learn more about the ILX’s dimensions. 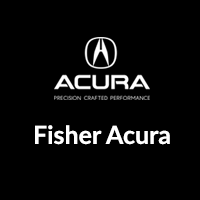 Test drive yours today at Fisher Acura and see how Acura checks off all your boxes. 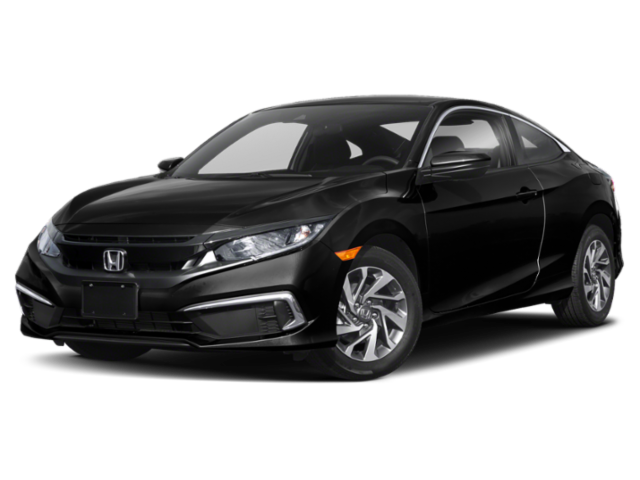 While you’re here, check out our selection of used Honda Civic sedans for sale in Boulder, CO.